I love Athens! Well, I love Greece, and Athens is just like the shining jewel of the entire country. It has it all, both old and new! This photo was taken as we came down from the Acropolis and wandered for an hour or so in the Agora. 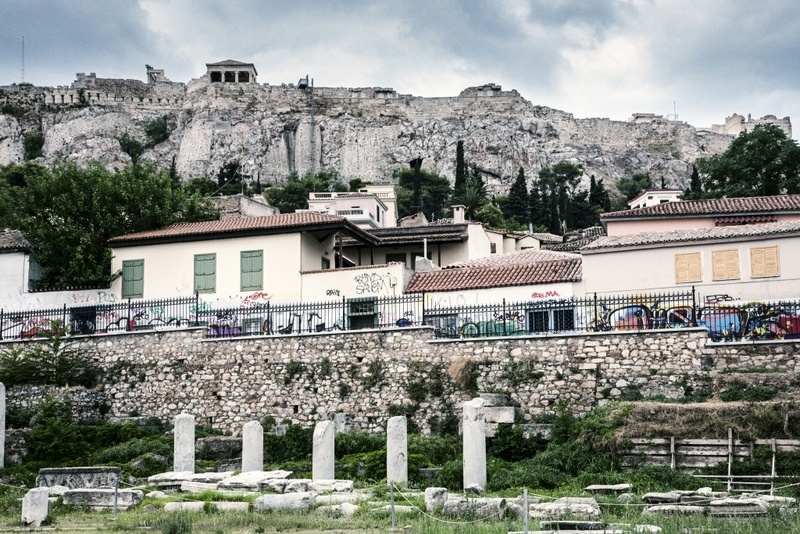 The agora used to be the central market and business area of old Athens, but now is a park. In the park is the National Archaeological Museum, rebuilt in the style of the time. The antiquities are impressive, but I enjoyed the grounds more. 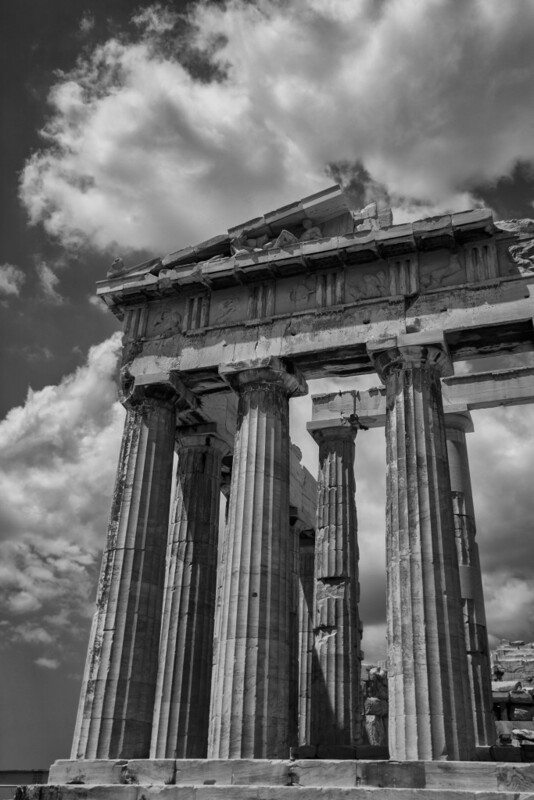 We also wandered up to the Temple of Hephaestus, the husband of Aprodite. 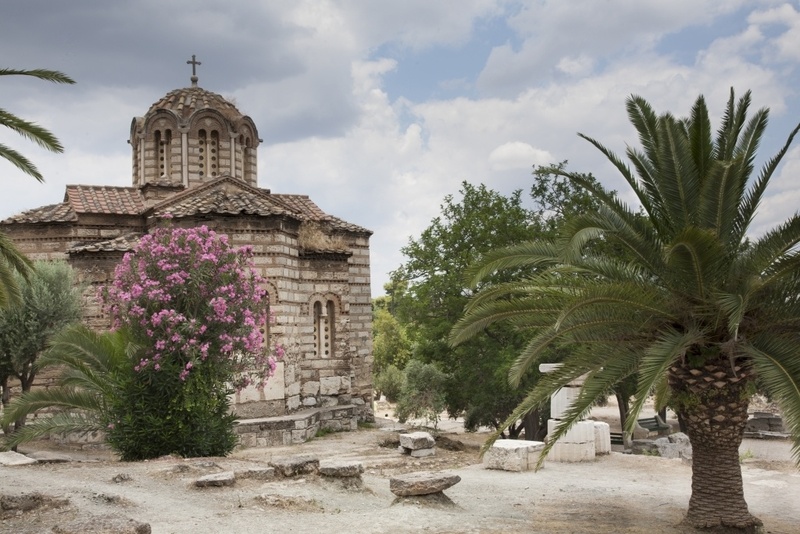 It’s perched at the top of a small hill, with a gorgeous view of the surrounding area and the Acropolis. This photo was taken on the way. 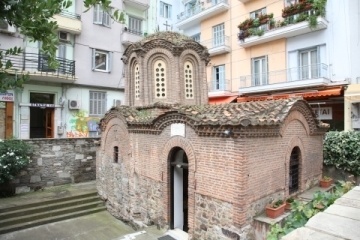 It is the Byzantine Church the Holy Apostles of Solakis. We didn’t go inside, but I just thought the yard was lovely. 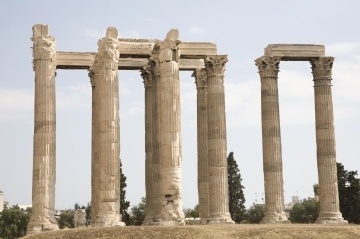 Have you been to Athen? The agora? What did you think? Aisha, Glad you enjoyed it. Where did you go in Greece?